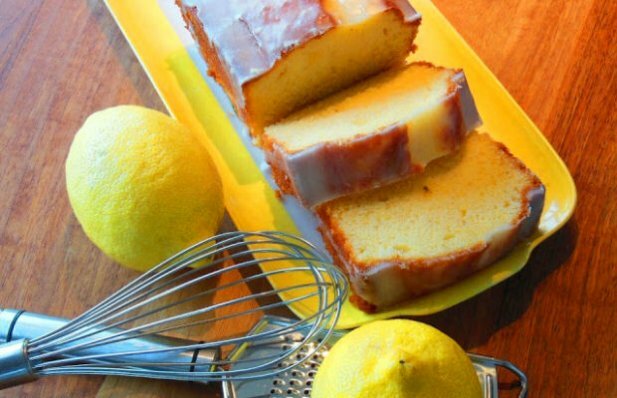 How to make Portuguese lemon cake (Bolo de limão). Add the softened butter with the sugar and egg yolks and beat until a whitish eggnog. Add the zest and lemon juice and mix well. Beat the egg whites very firm and add to the previous mixture alternating with the flour already mixed with the baking powder. Place in a form greased with butter and dusted with flour. Bake in preheated oven at 350 Fahrenheit. In a bowl add the sugar and the lemon juice needed to begin to dissolve the sugar, but without becoming liquid. It should be the consistent like a soft paste. When the cake is cold, cover it with the icing and allow it to dry. 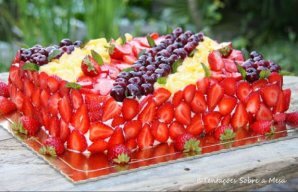 This amazing and colorful Portuguese summer cake (bolo de verão) also tastes incredible. 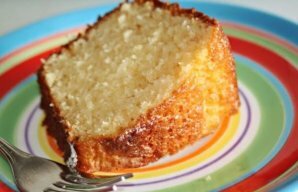 This Portuguese yogurt with coconut and lemon cake (bolo de iogurte de coco e limão) makes a delicious snack or dessert. 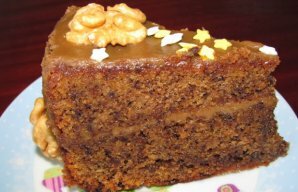 This amazing Portuguese walnut and coffee cake recipe (receita de bolo de noz e café) is very easy to make.